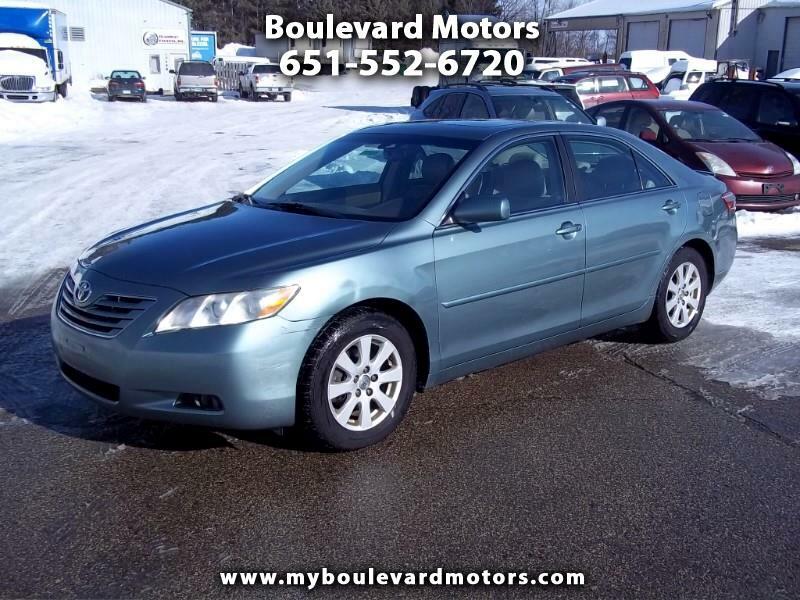 2007 Camry XLE V6 Loaded with all the Options! - Just In ! !